This is no bad thing for the health of the overall market; all insurers have a responsibility to take a long-term, sustainable approach to the running of their business, and we’ve always welcomed any regulation that further pushes the sector in this direction. However, failings invariably carry casualties, and the four sizeable organisations that have gone under in the past 36 months, often leaving customers without cover, creating a headache for their brokers who have had to frantically scour around for replacement policies, rarely at the same price as before. Unsurprisingly, brokers are paying more attention than ever to the underlying financial resilience of the insurers with which they place their business. That’s why the role of the ratings agencies is so important in helping determine which policies can be trusted. Very few brokers (and certainly not their customers) have time to properly scrutinise the accounts of insurance companies. A positive rating from Standard and Poor’s or Moody’s, for example, is a robust certification of long-term financial strength that saves them the need for lengthy investigation. In our case, we’re a part of a Lloyd’s of London that is rated A+ by Standard and Poor’s. 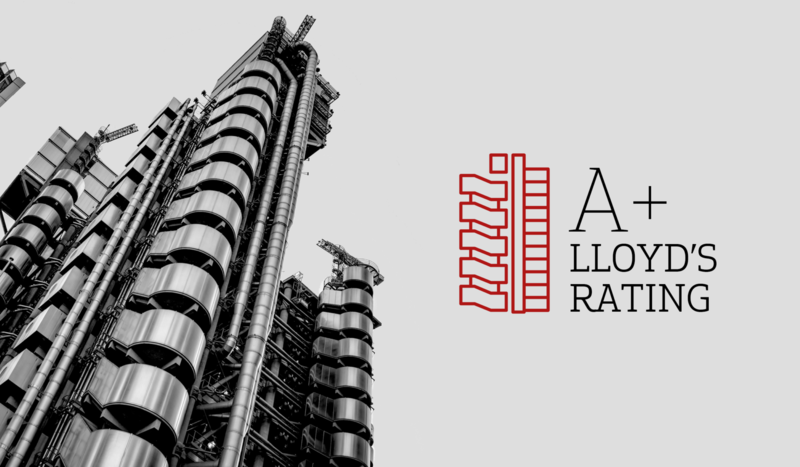 This means we’ve complied with Lloyd’s stringent regulations, and in fact, no Lloyd’s rated insurer has failed since its oversight regime was put in place. Furthermore, all of our policies are honoured by Lloyd’s and claims are paid from a guaranteed central fund by Lloyd’s. In terms of offering security, this is hard to beat, yet the market reality is that we still compete regularly against unrated insurers across a number of our specialist motor products. We know that the majority of brokers would always place customers with a rated insurer such as ourselves if they had a choice, but we also know they face continued pressure to offer the lowest price, particularly if customers aren’t wise to the risks involved in going with an unrated provider. That’s why as we move into 2019, we’re asking our brokers to speak up about the value of strong ratings. A number of unrated players are no longer trading and the reality is that when underwriting motor insurance, it often takes 18-24 months see how the policies perform. Insurers have to deliver a good loss ratio performance to survive, and we’re predicting a perilous year ahead for any insurers that have previously underwritten and priced their policies at premiums that are too low and unsustainable. Customers need to understand that if an insurer is considerable cheaper than everyone else there is considerable risk involved. So let’s all do more to communicate this risk and make customers aware of the value of credit agency ratings as the ultimate barometer of insurer health.